Portion control is an important part of any diet. HJC's Spring 2014 release brings three different size bowls of protection to the table: Half, Three-Quarter, and Full. 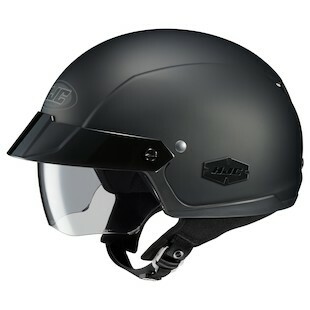 Starting with half, you'll find that the HJC IS-Cruiser Helmet is aptly suited for more laid-back diets. The integrated sun visor and internal smoke shield deploy easily to keep you cool, in the shade and throwing back small bites of riding without any sacrifice of taste. 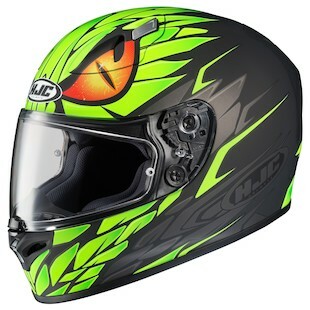 If you are looking for a more aggressive nutritional plan, consider the HJC CL-Jet Helmet instead. Served in 3/4 portions, with a full faceshield and plenty of ventilation, the CL-Jet promises to keep your two-wheel meals balanced over longer distances. Interior liners are removable and washable to keep your produce fresh. So maybe "diet" is the wrong word entirely. If you are looking for more of an eating plan, designed to sustain high-octane, adrenaline pumping canyon carving, this third bowl of protection will quench your hunger and fulfill your cravings. 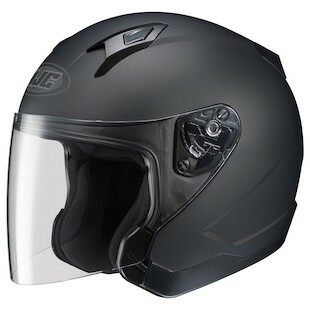 The HJC FG-17 Lorenzo Mamba Helmet is derived from RPHA DNA, as well as number 99 himself. If you recall Lorenzo's quirky habit from last year of posing as a Snake after notable wins or races, you'll enjoy this graphic.